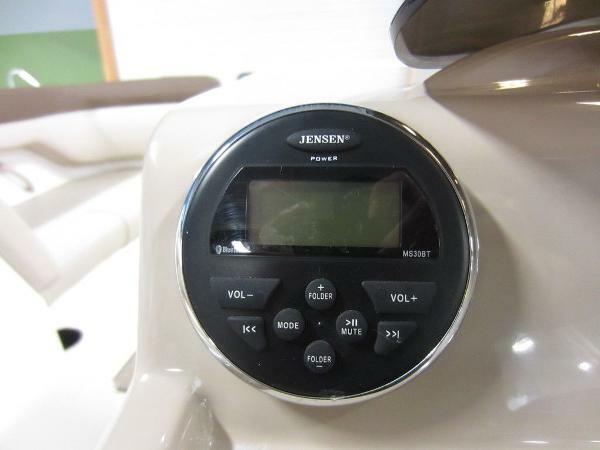 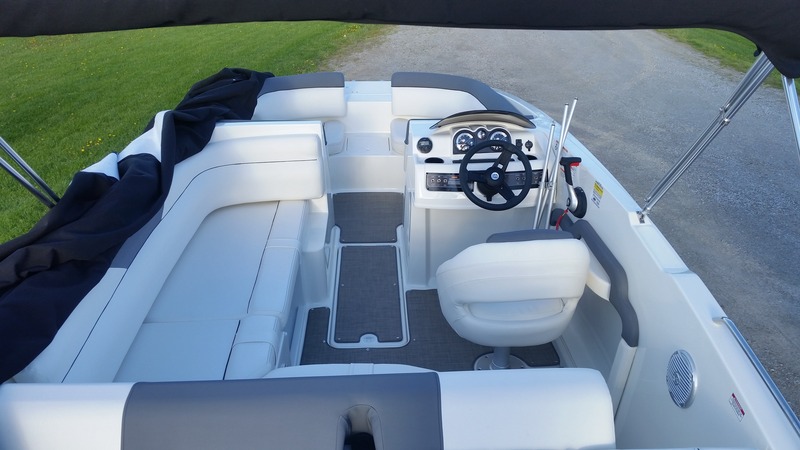 2017 Bayliner Deckboat in excellent condition, with very low hours. 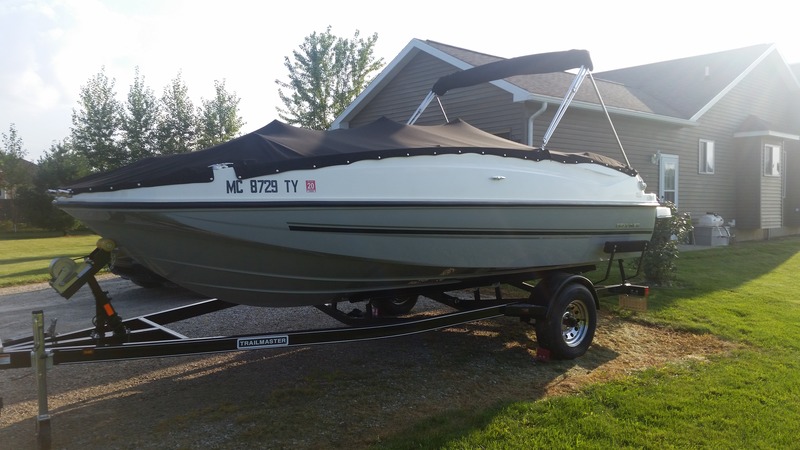 This boat has all the extras: swim platform, bimini top, fitted cover, fishfinder/gps, trailer and extended warranty until 2023. 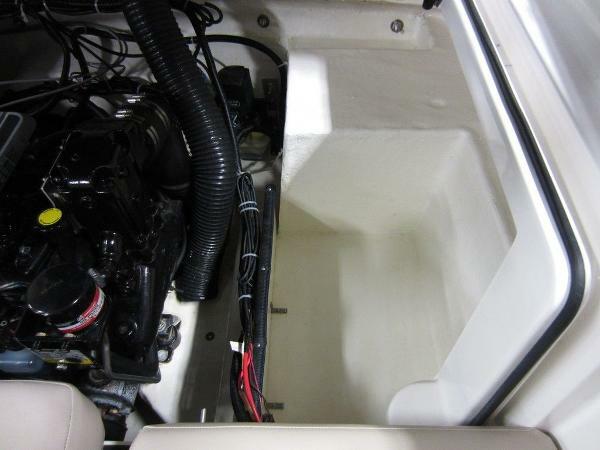 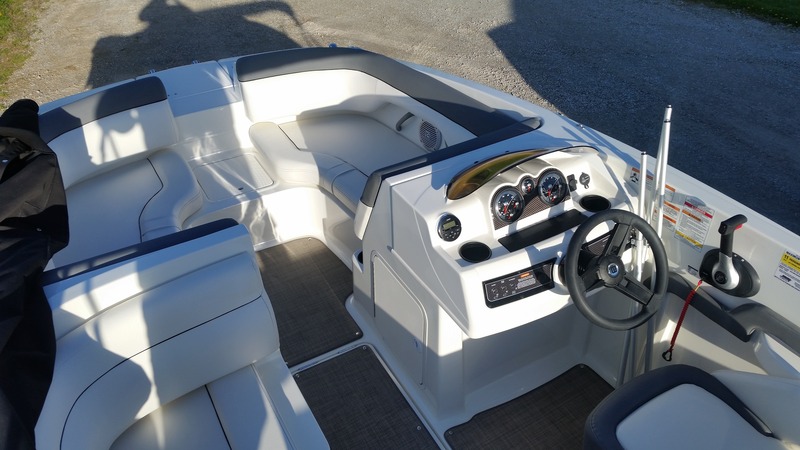 This boat gives you the space of a pontoon boat (seats 11) and with a 200hp 4.5L A1 sterndrive powering this boat, it gives you the option to enjoy all the water sports; skiing, tubing and wakeboarding. 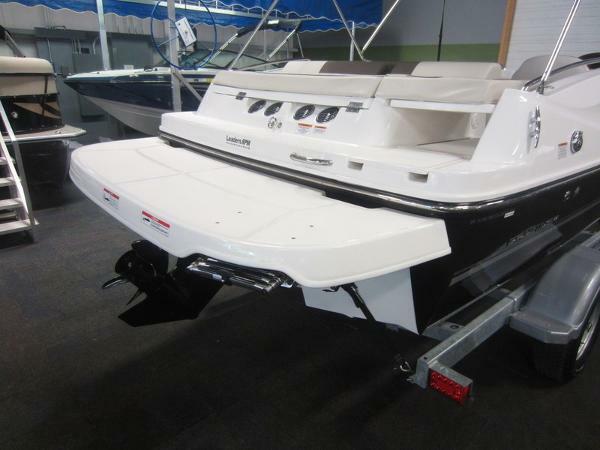 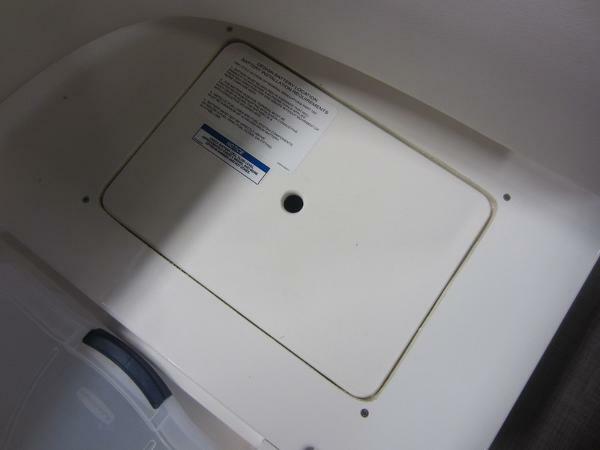 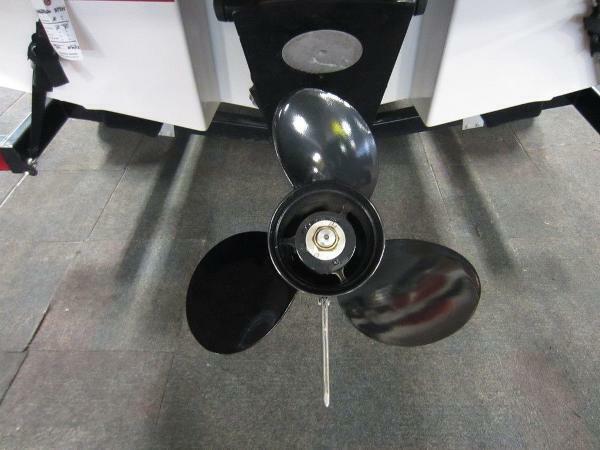 This boat includes all the necessary equipment needed to immediately enjoy some fun in the sun.